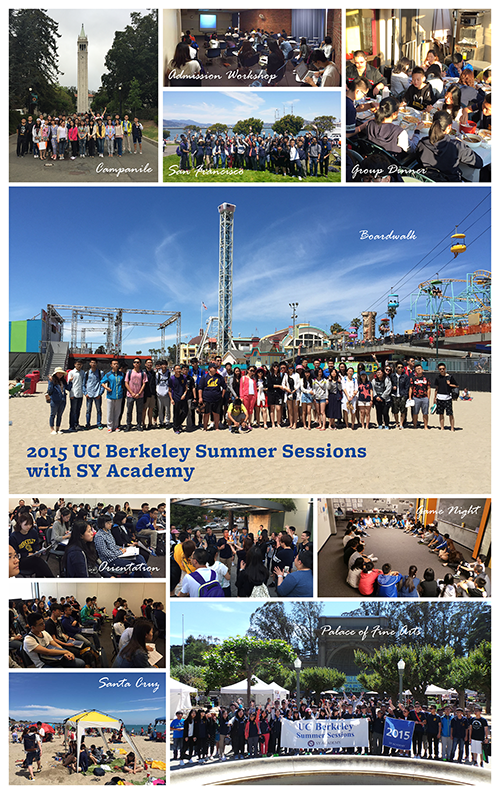 SY News - 2015 UC Berkeley Summer Session finished! 2015 UC Berkeley Summer Session finished! 2015 UC Berkeley Summer session finished successfully. « Prev Congratulation for the Graduation!